A publisher and co-founder of Random House. 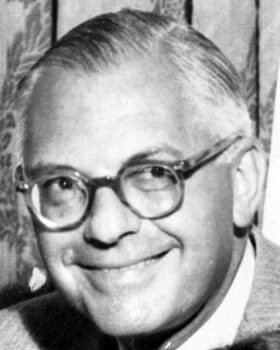 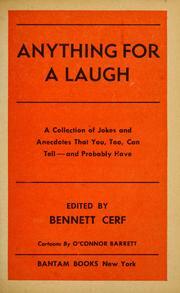 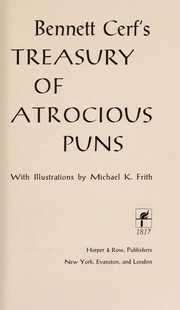 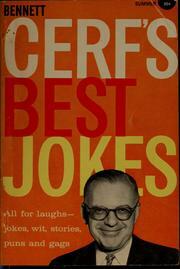 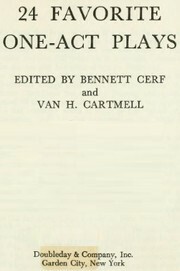 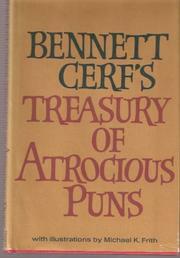 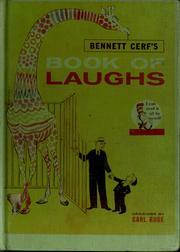 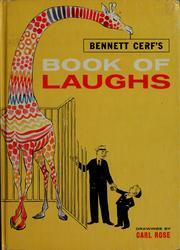 Cerf was also known for his own compilations of jokes and puns. 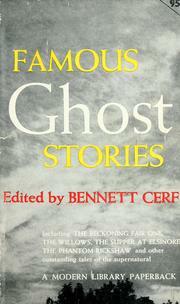 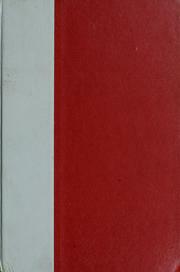 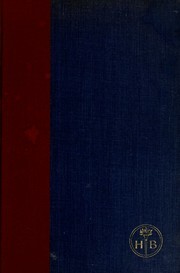 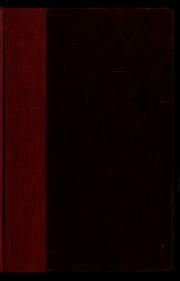 Famous ghost stories: compiled and with an introductory note by Bennett A. Cerf. 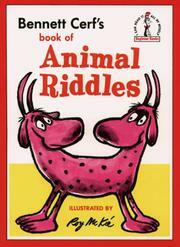 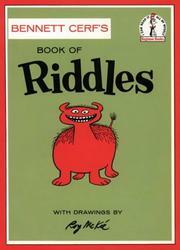 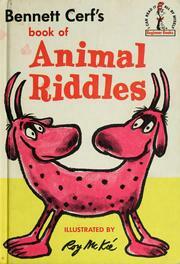 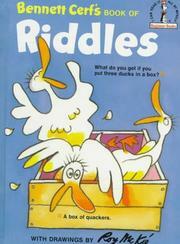 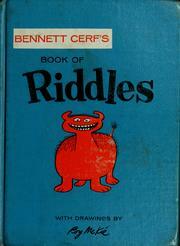 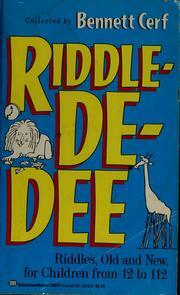 Riddle De Dee: 458, count them, 458 riddles old and new, for children from 12 to 112. 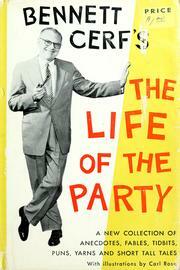 The life of the party: a new collection of stories and anecdotes. 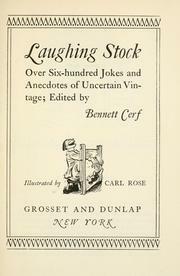 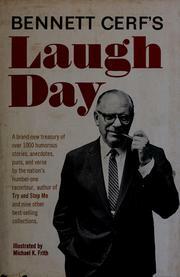 Laughter incorporated: the cream of the recent crop of stories and anecdotes, harvested, assorted, and prepared for market. 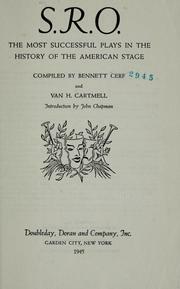 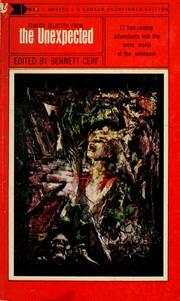 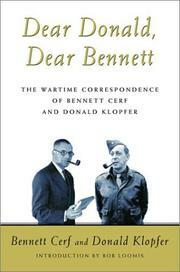 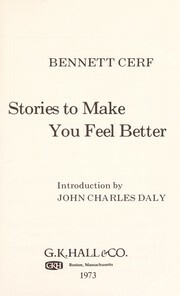 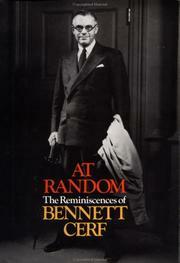 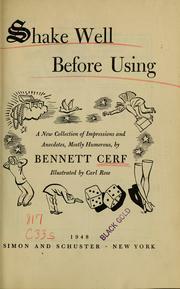 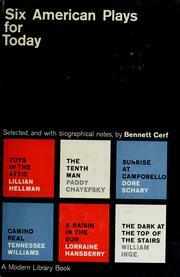 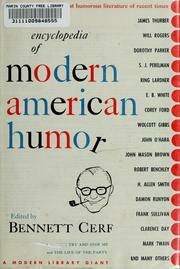 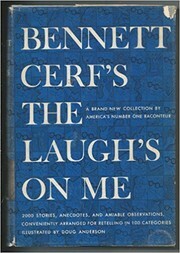 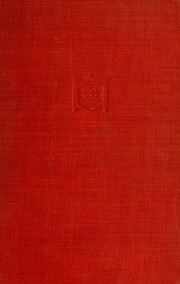 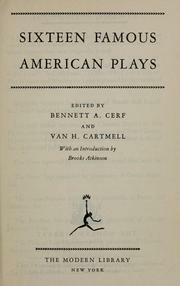 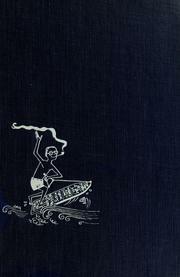 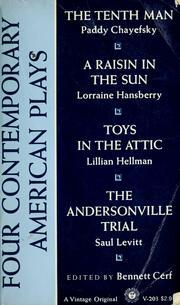 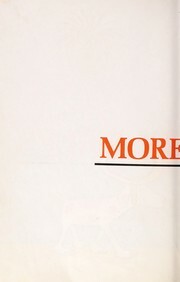 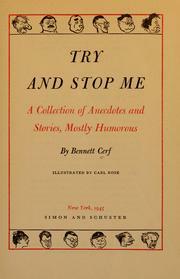 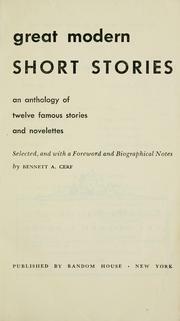 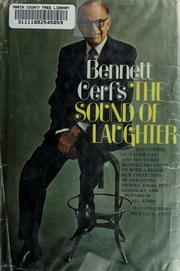 Modern American short stories ..
Are you sure you want to remove Bennett Cerf from your list?